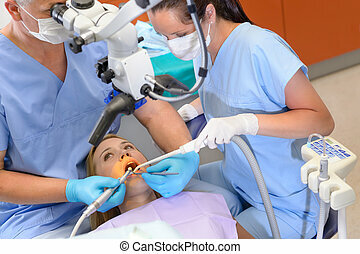 Dental appointment. 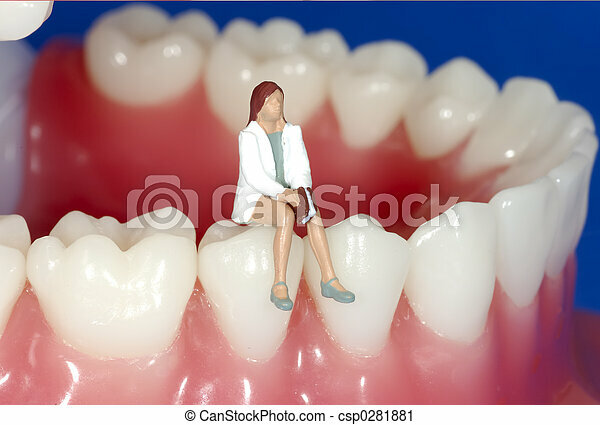 Miniature woman sitting on teeth. 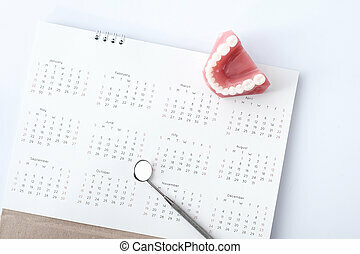 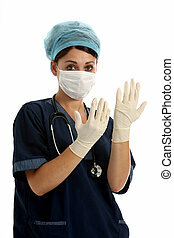 White teeth model and dental instruments on calendar page background. 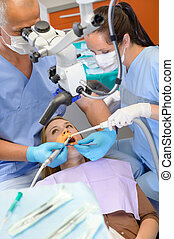 Dental appointment concept. 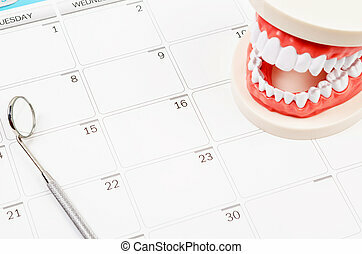 Dental appointment concept: Idea with Generic dental teeth model and dental mirror on a calendar. 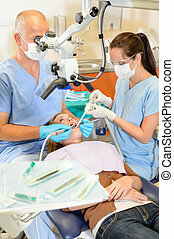 Dental appointment concept. 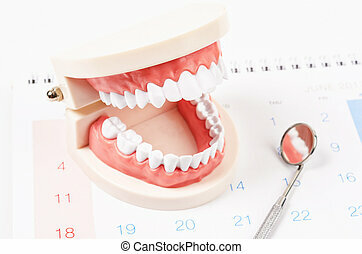 Idea with Generic dental teeth model and dental mirror on a calendar with space for text. 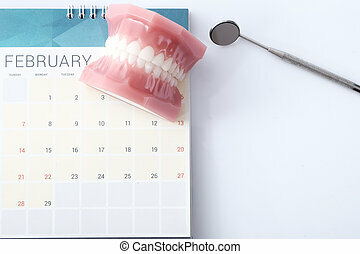 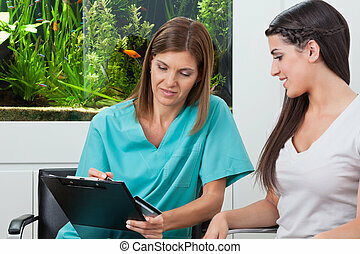 Dental appointment concept: Idea with Generic dental teeth model and dental mirror on a calendar with space for text.